Whether you are here because you had a merchant account cancelled unexpectedly, have bad credit, operate a known risky business or just curious, it is a straight forward process to get a high risk merchant account. There are many factors that go into a financial institution’s decision to approve any business for a merchant account. Merchants that are considered to be high risk face a difficult time getting approved through traditional banks. Many online businesses that wish to open merchant accounts find that merchant account providers do not want the risk of stolen customer data, fraudulent credit card transactions, charge-backs…etc. From the perspective of the banking industry, they want to be able to give merchant accounts to the most stable and secure merchants, in order to ensure a profitable relationship. Lending institutions spend a lot of time analyzing data and forecasting how certain industry types will perform. If your industry is one that is expected to perform poorly, it will be considered high risk. If I have Excellent Credit, Why is my Business Considered to be High Risk? In the article, What is a high Risk Merchant Account, there was a discussion about getting declined for a traditional merchant account, in spite of excellent credit and a solid business model in place. The reason that the business was placed into a high risk category was because the business relied upon an online payment gateway. Even though security has improved significantly for online payment gateways, lending institutions are timid when it comes to possible breaches of security. When there is stolen credit card data, the banks that secure these merchant accounts incur monetary damage. The best way to get a merchant account (if your business is online) is to apply with a high risk merchant account provider like High Risk Solutions. How do I Get a High Risk Merchant Account with Good Rates? In the article, Do I Need a Business License to Sell Online, there is a section about customer data security and privacy. There exists a set of guidelines called the “Payment Card Industry Data Security Standard”. This standard gives each business owner tasks to perform to make sure that their customer data is extra secure and privacy is maintained. Once you can show that your data meets this security standard, then your entire business is affected positively. It makes sense to get the help you need in order to meet these data security standards. One of the ways to help with this is to actually maintain more than one high risk merchant account at a time. For this, you should contact High Risk Solutions for assistance. Do I Need a Business License and a Business Plan To Open a High Risk Merchant Account? In the article, What Do I Need To Open a Business Bank Account, there is a woman from Alaska who is going through the motions to get her merchant account set up for her online sales business. While beginning the process of setting up a payment gateway to accept credit cards online, she discovered that she needed to get a few things in order first. There is no need to provide a business plan to apply for a merchant account (unless a lender specifically is interested in the details of how your business runs). Setting up a high risk merchant account is a straight forward process, and just requires filling out an application as the first step. What Causes Customers to Request Charge Reversals from Reputable Businesses? The most important thing to understand about customers with credit cards is that businesses (like yours) need to prove that the cardholder authorized the transaction. When there is a breach of customer data, it is that much harder to prove that the cardholder made that transaction. Customers lose their credit cards – especially in high traffic areas like bars, convenience stores or casinos as well as during travel. When this happens, any credit charges made during the ‘lost/stolen” time frame are called into question – especially online purchases. Another issue that comes up with online purchases is that the merchant does not physically see the card. An identity thief can make fraudulent charges just by having the correct numbers, date, CSV codes and billing address zip code. Reversals are extremely common in these cases. Sometimes a customer returns an item to the merchant before the credit is posted. This results in the customer being refunded possibly twice as the customer can dispute being charge again for a returned item. When customers make a claim that they did not receive an item, the customer is taken at their word until compelling evidence suggests that the customer is engaging in mail fraud. 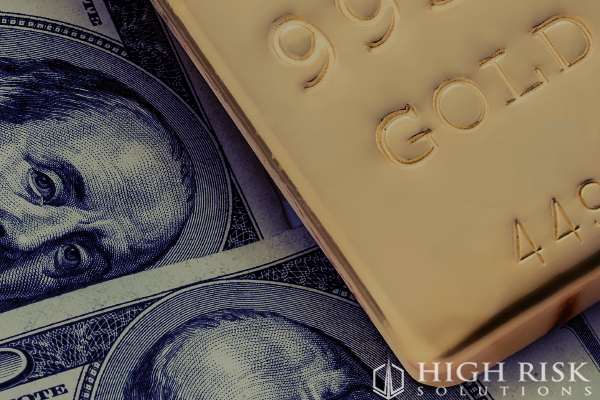 Shipping fails happen, and it is the merchant that covers these reversals – and eventually moved into the high risk category. Technical problems can sneak up on merchants. Can you think of a time where someone credit card did not go though, and the numbers were entered multiple times in a row? These extra entries can result in the whole charge reversed in favor of the customer. Even though technical problems can happen from time to time, this is not an issue that High Risk Solutions struggles with. You would want to get a high risk merchant account if your business model involves multiple reversals or chargebacks through your online merchant account payment gateway. You can get started filling out the application by clicking here. 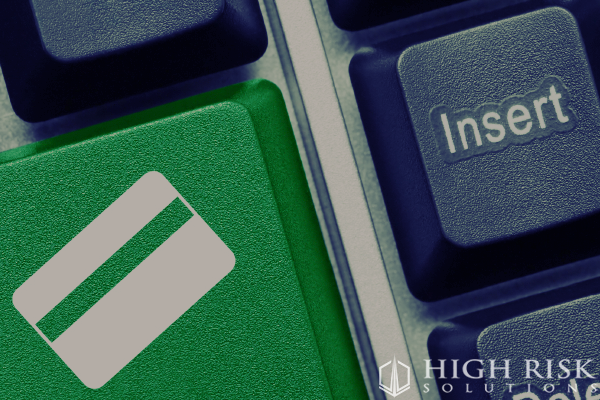 How Can High Risk Solutions Offer High Risk Merchants Payment Gateway Accounts? In the article, What does Underwriting Mean?, there is a lengthy discussion about what is involved with “insuring” the risk that each transaction and reversal produces. Since data is collected on every industry, there are people invested in crunching the numbers to find out which industries will provide the most profit. 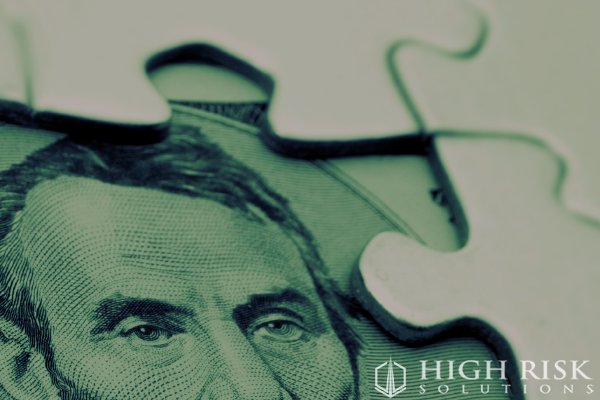 High Risk Solutions is a service that will help you find the right providers to underwrite your merchant account contracts. Given the nature of selling items online through merchant accounts, it makes sense to have a “friend” in the lending industry. When your business is successful, then High Risk Solutions is successful. There is a big emphasis placed on the success of your business as this is best for long-term relationships. By having a method for accepting credit cards online, your customers will appreciate the convenience this provides. The secure merchant account payment gateway lets customers know that your business is legitimate, and that they are protected. Having a service that helps maintain your various merchant accounts gives your business a competitive edge that other companies in your industry will struggle with. 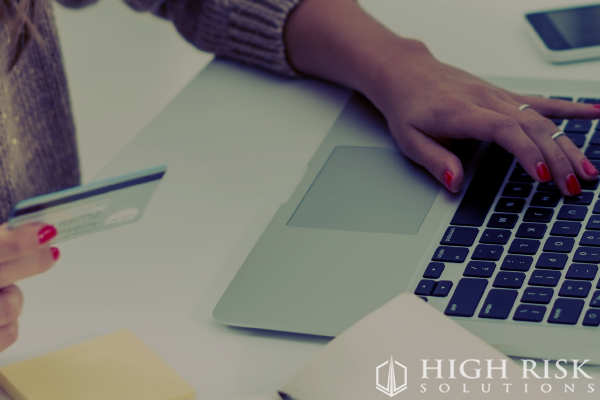 No matter the reason that your company is moved to a high risk category, High Risk Solutions is motivated to help you start taking online payments for your goods and services. In the process, you might find out about your business credit score, too. High Risk Solutions is US-Based and has been in operation since 1995. Start here by filling out this application!